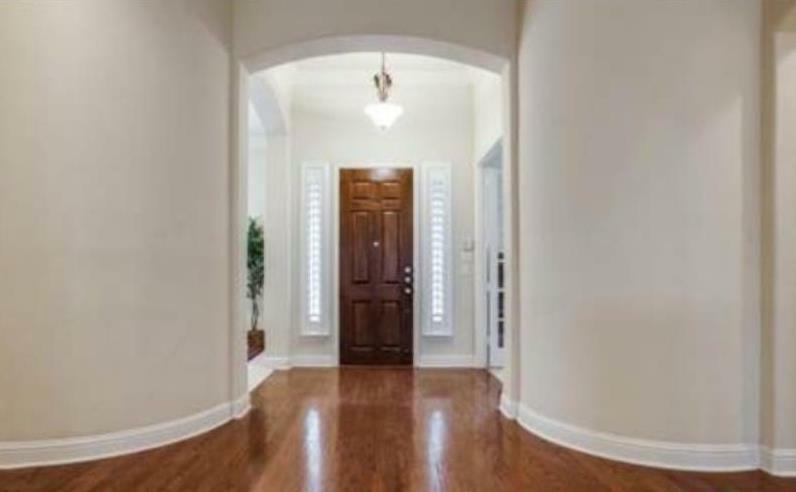 This entry was posted in During and tagged ceilings, during, interior, painting, VIP Services. This entry was posted in During and tagged ceilings, doors, interior, moulding, trim, VIP Services, walls. This entry was posted in During and tagged ceilings, during, interior, kitchen, lighting, VIP Services.